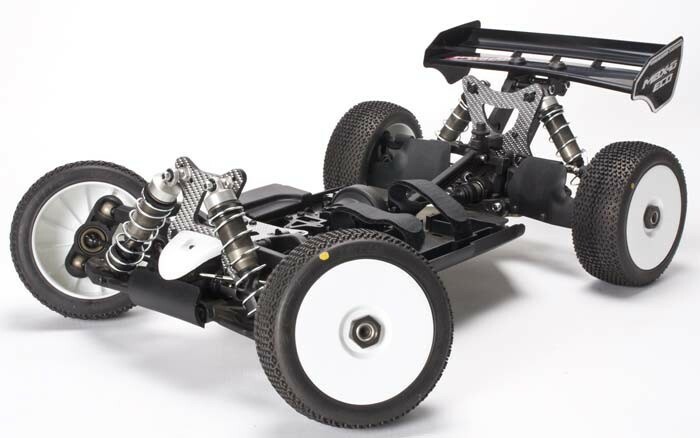 The Mugen design team started with the World Champion MBX7 Nitro buggy platform and created what could become the industry standard for 1/8 Electric Buggy racing. 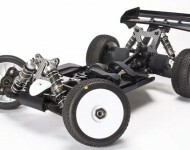 The M-Spec version is unique in that it is a pre-built 1/8 Electric Buggy with all the tricks and tweaks used by the Mugen Factory race team. The shocks, differentials, camber, caster and toe in settings are straight from Mugens stable of factory drivers and have been incorporated into a chassis that needs nothing more than your ESC/Motor, Radio, Battery and tires to be race ready!